The experts in hearing screening are here for you. We provide complete NHSP services, often at no cost to your facility! Download our brochure to find out how. 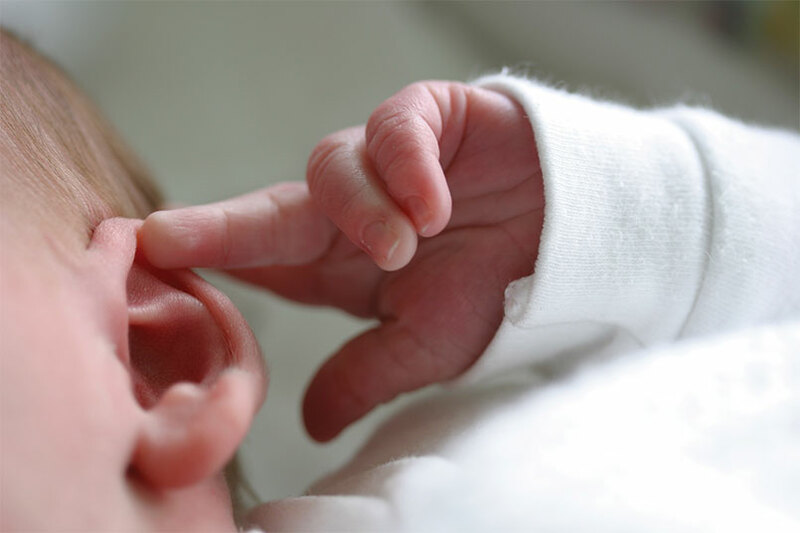 Infant Hearing Screening Specialists can provide your facility with complete services that meet all State of California standards for Newborn Hearing Screening. With over 100 facilities under contract, IHSS has the advantage of great expertise and specialization. We had a previous contractor and when we switched to IHSS, the transition was very easy. IHSS followed through on all of their promises. The staff is very helpful and the data management follow up has been tremendous. Overall, the program is running so much smoother with IHSS. I want to thank you for the excellent service over the many years we have used IHSSCA for our infant hearing screening program. Knowing that we are always in compliance and our infants receive quality care without having to commit hospital resources is wonderful. More than anything else, I appreciate the reliability of IHSS. All of our babies are screened. Our staff is freed up to focus on nursing and patient care. The staff and management of IHSS is pleasant to deal with. All invoicing is detailed and transparent. We have been able to save thousands of dollars and focus on our patients. IHSS is very efficient and responsive to our needs. Their staff is exceedingly competent and friendly and their service quality is outstanding. We have total faith in IHSS.